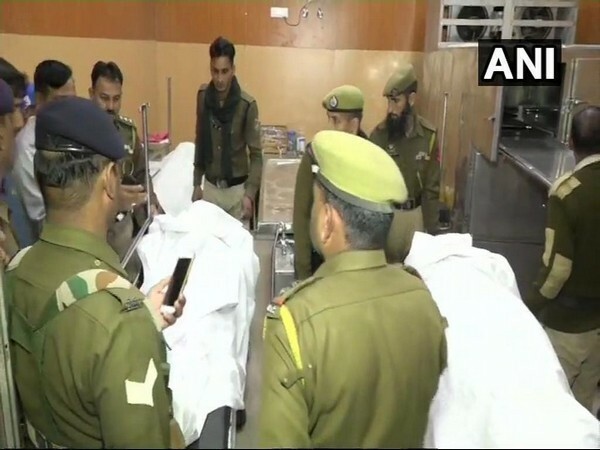 Udhampur (Jammu and Kashmir) [India], Mar 21 (ANI): 3 CRPF personnel of 187th battalion were shot dead a fellow jawan at the battalion headquarters in Udhampur's Battal Ballian on Wednesday night. After firing at his colleagues, the jawan shot himself. His condition is said to be critical. Speaking to media here, Harinder Kumar, Commandant of 187th Battalion, said: "3 jawans have died, the one who shot them dead is critically injured." The motive behind the incident is being ascertained.